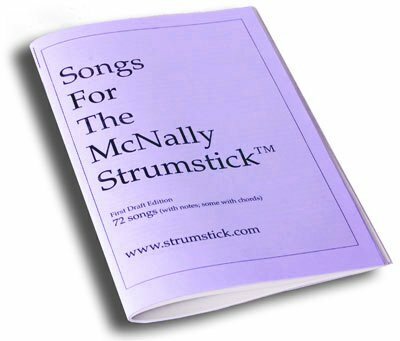 The Strumstick string instrument was designed in 1981 by Bob McNally, an accomplished musician, recording artist, and plastics engineer. His goal was to make it easy for anyone, particularly non-musicians, to learn to play music. Bob began designing musical instruments in the 1970s. One of his previous designs, The Backpackers Guitar®, was licensed to world-famous guitar maker C. F. Martin and Co., Inc. in 1994. Designed to be simple with only three strings, the Strumstick plays in just one key (or scale). Most string instruments are designed to be played by experts, with the notes needed for all 12 keys. Unlike more complicated instruments, there are no wrong notes. This makes learning easy and fun. The frets are spaced to give you the notes of a major scale, plus one extra note that is handy to have. The other two strings make a background (a drone) which harmonizes with whatever you play on the fretted string. Chords are created automatically. Bob McNally also created the Space Guitar, a version of his backpacker guitar designed for a Space Shuttle mission in 1994. It was the first American guitar in space, and the first musical instrument ever designed to go to space. Are you learning to play the acoustic guitar? 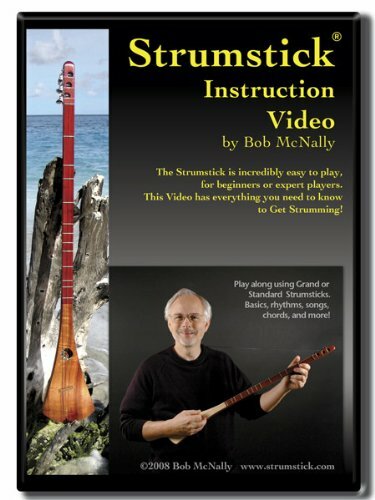 Learn the basics and grow your confidence with the Strumstick. Think of it as training wheels for guitar! If you already play another string instrument, the Strumstick can be used as a creative tool for composition. You can also play it for simple relaxation. 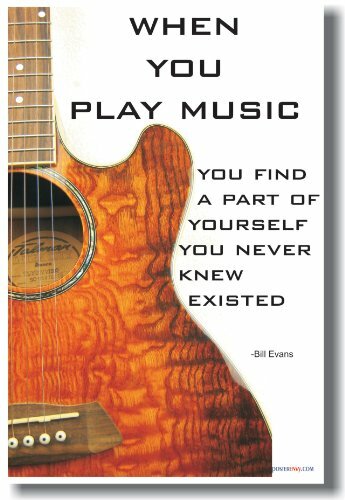 Rediscover the simple joy of playing that brought you to music in the first place. Kids love the Strumstick! Are you looking for a beginning string instrument for a child? The best-selling D-33 model is a perfect choice. It’s lightweight, rugged, and easy to play. With a little supervision, kids as young as 3 are able to make music with it right from the start. The Strumstick opens a door to the study of music. It’s fun to play, and much easier to learn than the guitar or ukulele. Each instrument comes with written and audio instructions, with plenty of online follow up and support. Give this easy string instrument a chance, and you’ll be making music in no time. Strumstick creator Bob McNally introduces his best-selling D-33 model, which is longer and wider with a deeper tone. The G-29 is shorter and a little narrower with a brighter tone. Most people choose the D-33 as their first Strumstick. The G-29 can be used to add another “voice” and a different pitch range. We’ve created more than 2,500 products for string instrument players and music lovers. 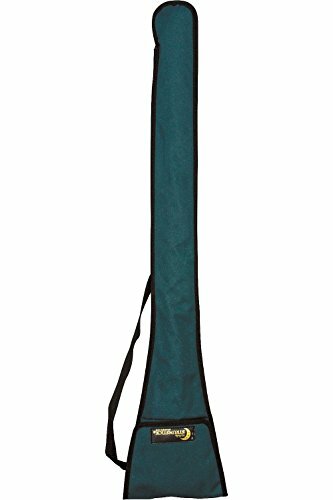 Find a unique gift for your favorite Strumstick player. Beware of copycats! Our original designs are available here and in our String Kings Music Strumstick collection. Created to be played with as little as one finger! Keep an eye on this automatically updating gallery of Strumsticks and accessories available on eBay. 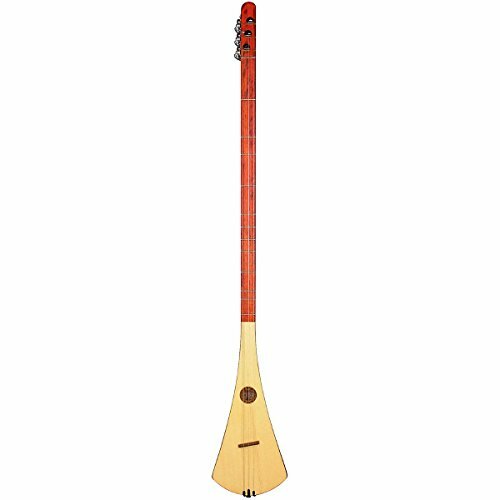 Find bargains on all kinds of stringed instruments including Strumsticks.